The Stardust Arts: The origin of The Stardust Arts, what my students and parent ask. 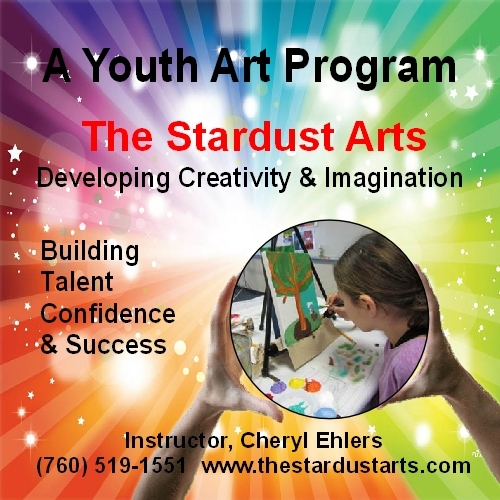 The origin of The Stardust Arts, what my students and parent ask. 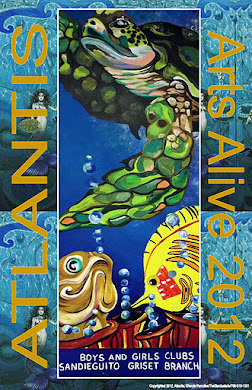 Take a minute to read the story and share with me my love of art and the gifts life brings. For those of you that might be curious how I started out with Stardust Arts and ending up being heard worldwide, a little secret helps..